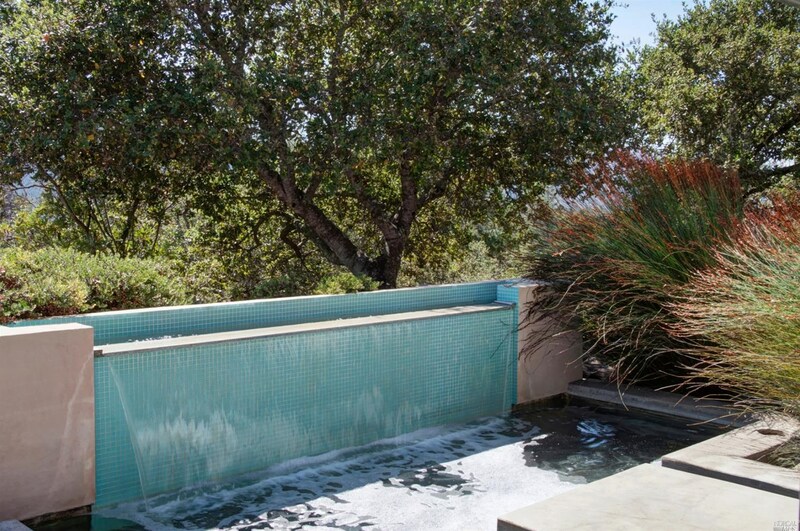 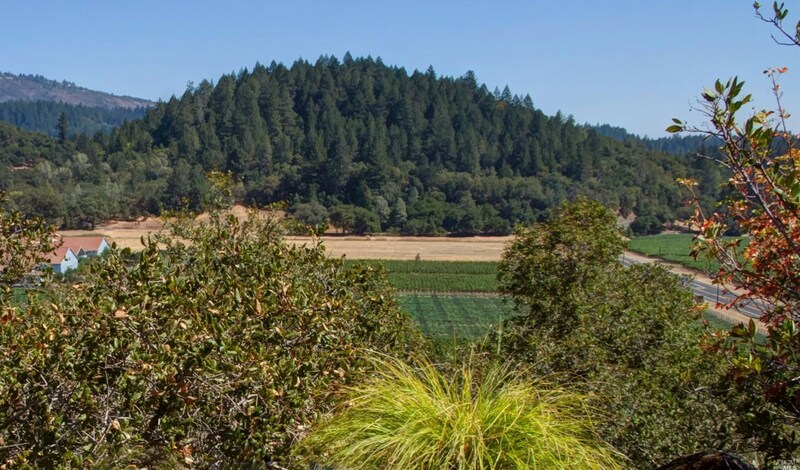 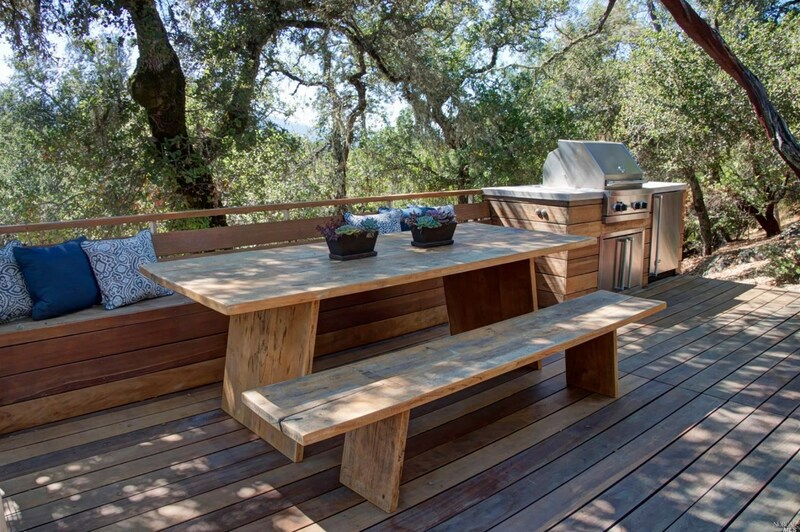 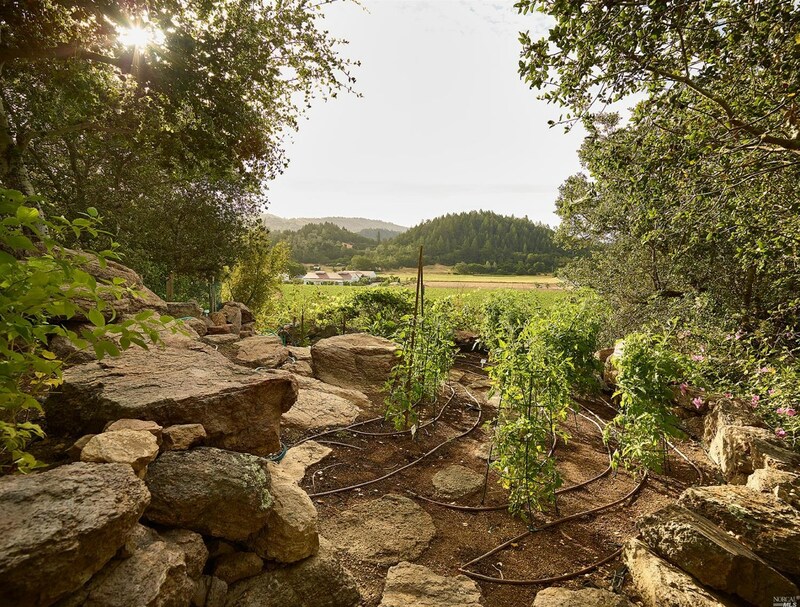 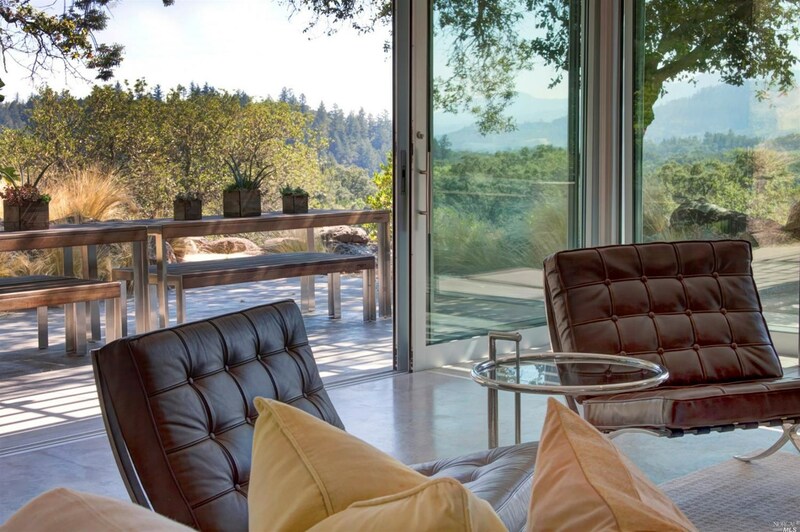 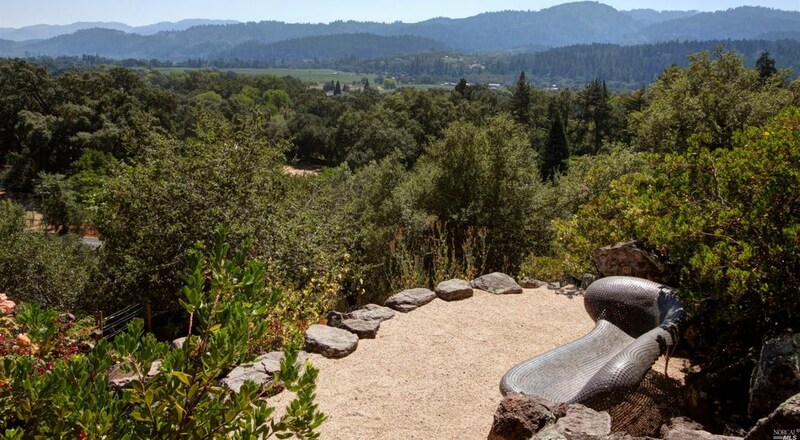 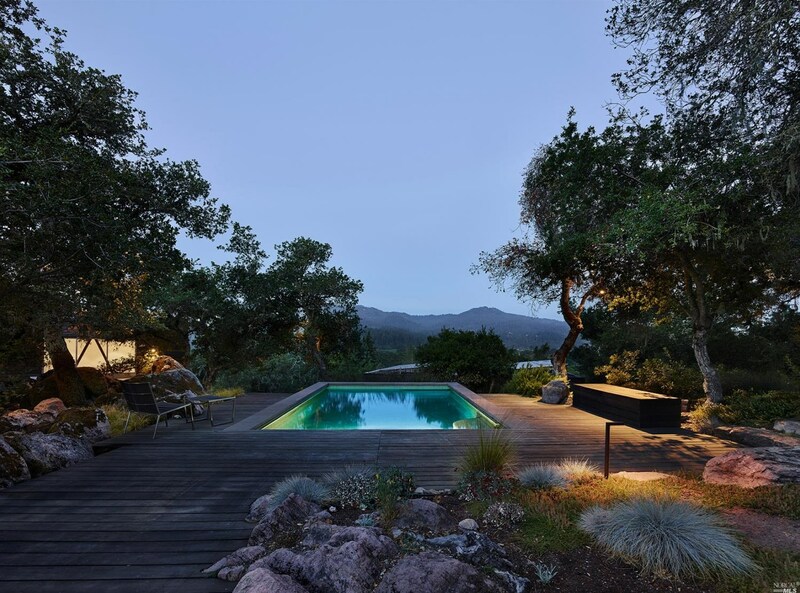 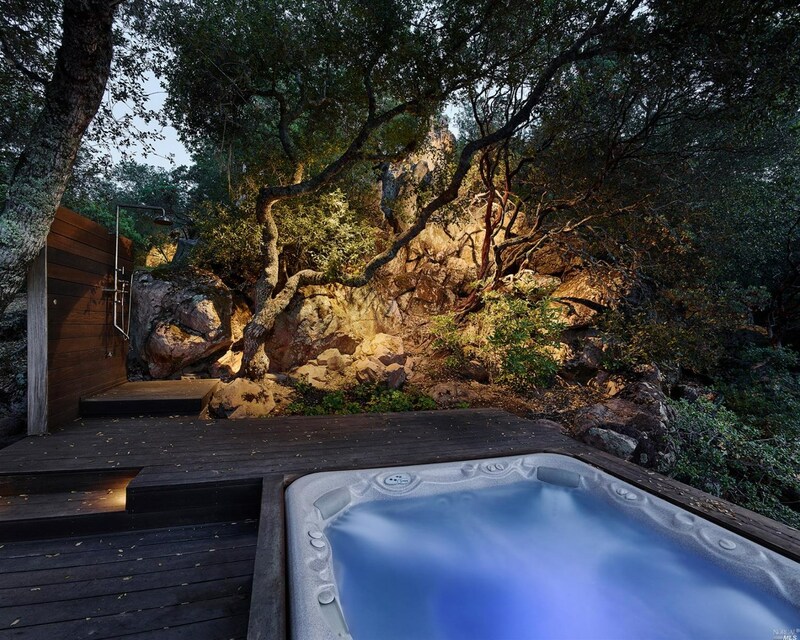 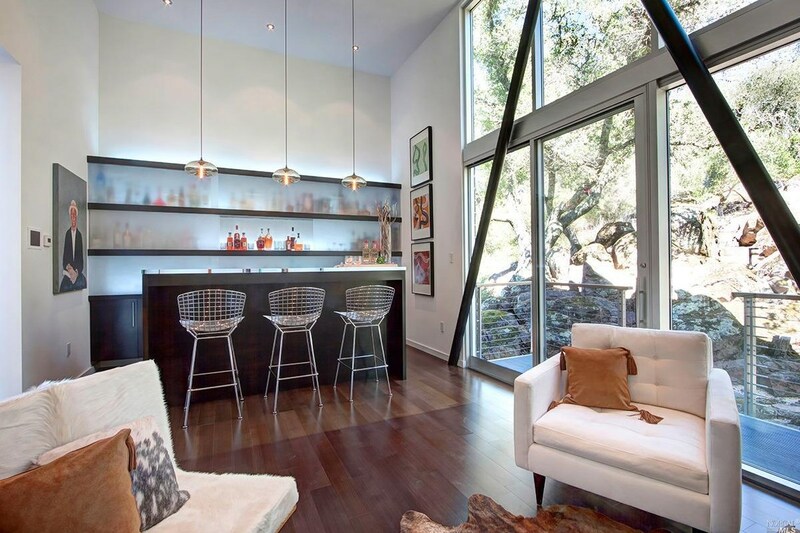 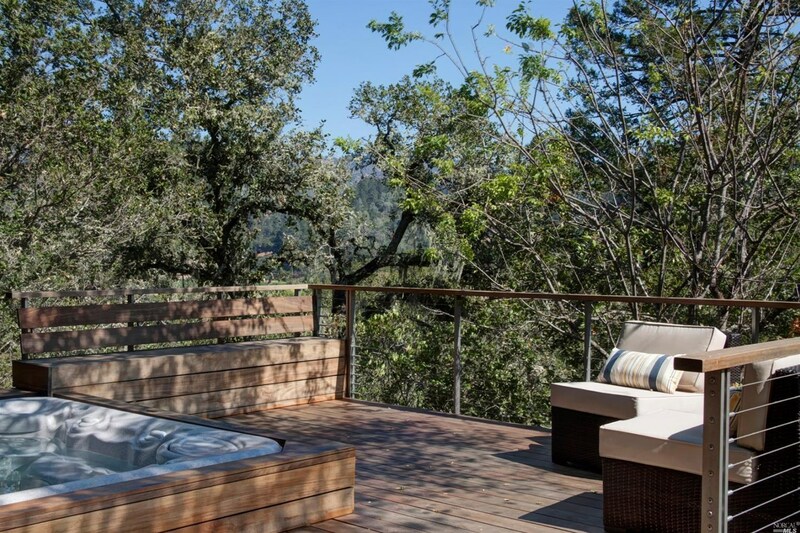 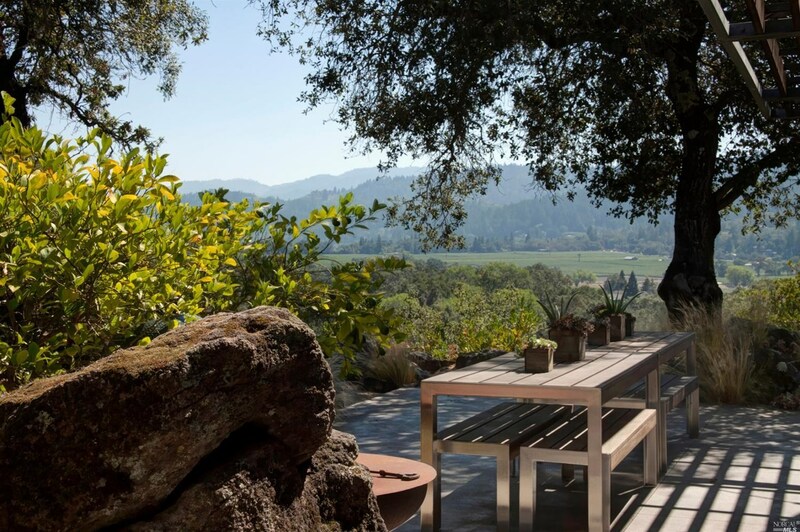 This private hillside property rests on its own knoll just minutes away from downtown St. Helena. 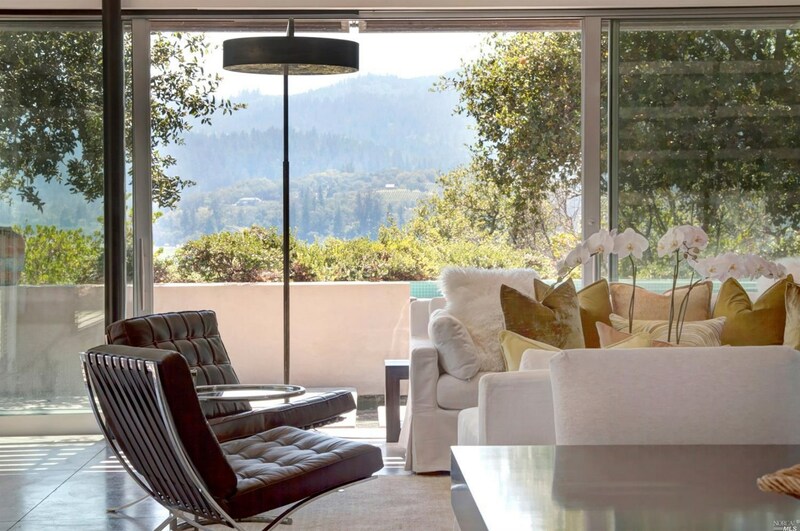 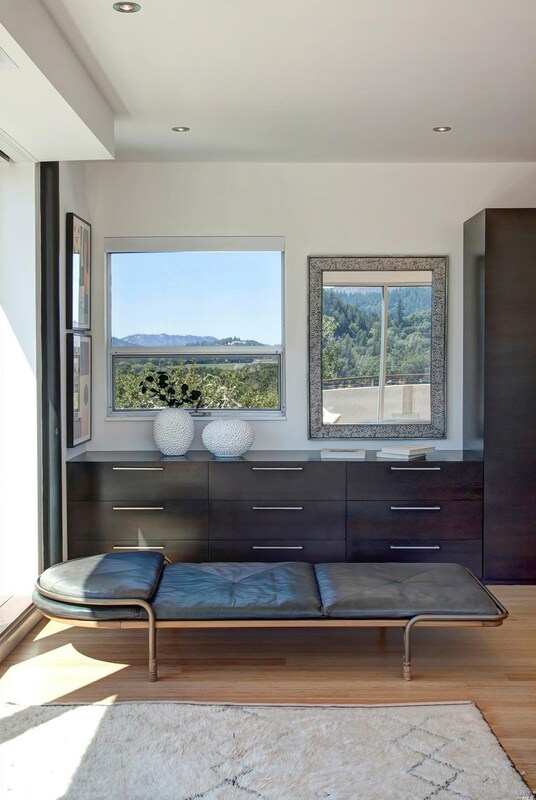 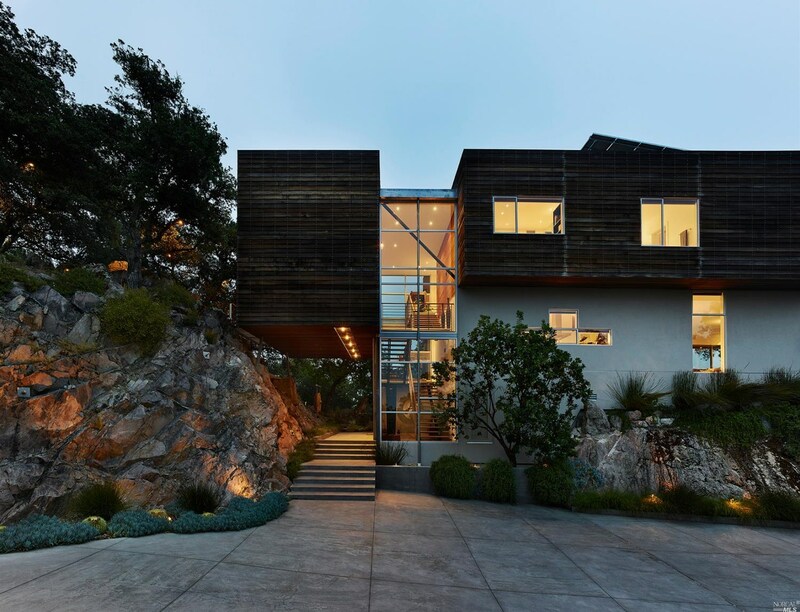 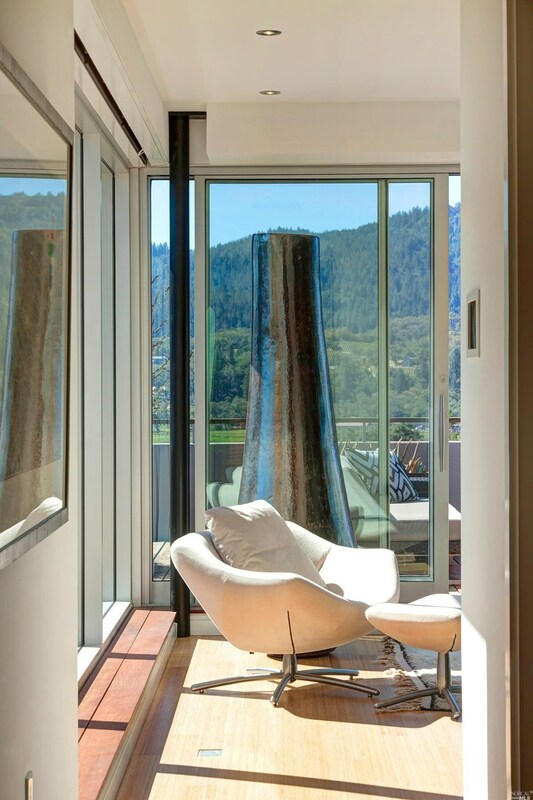 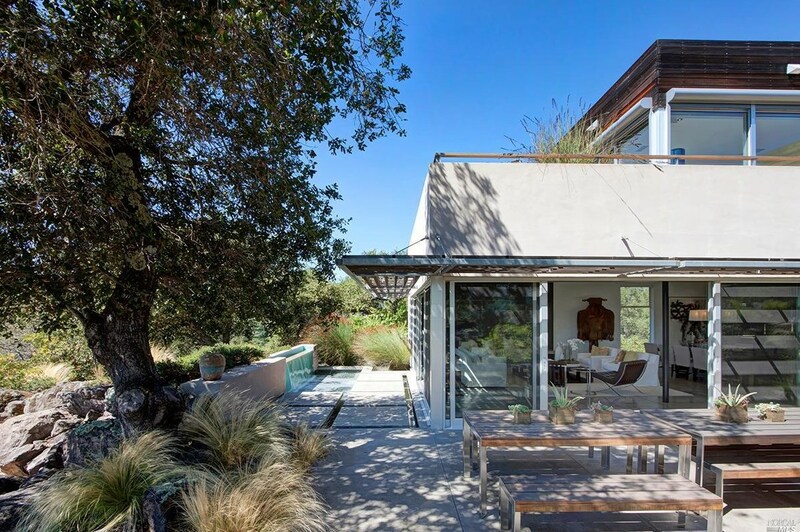 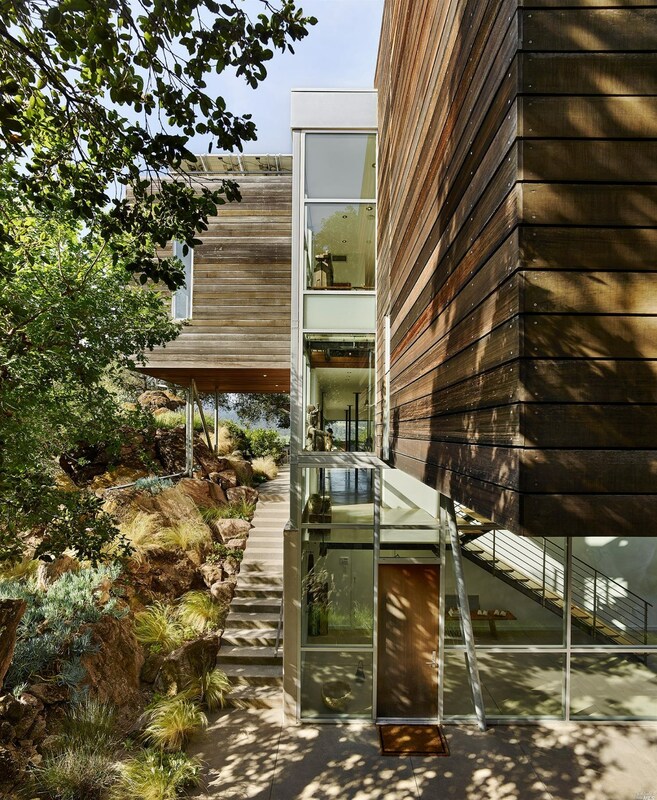 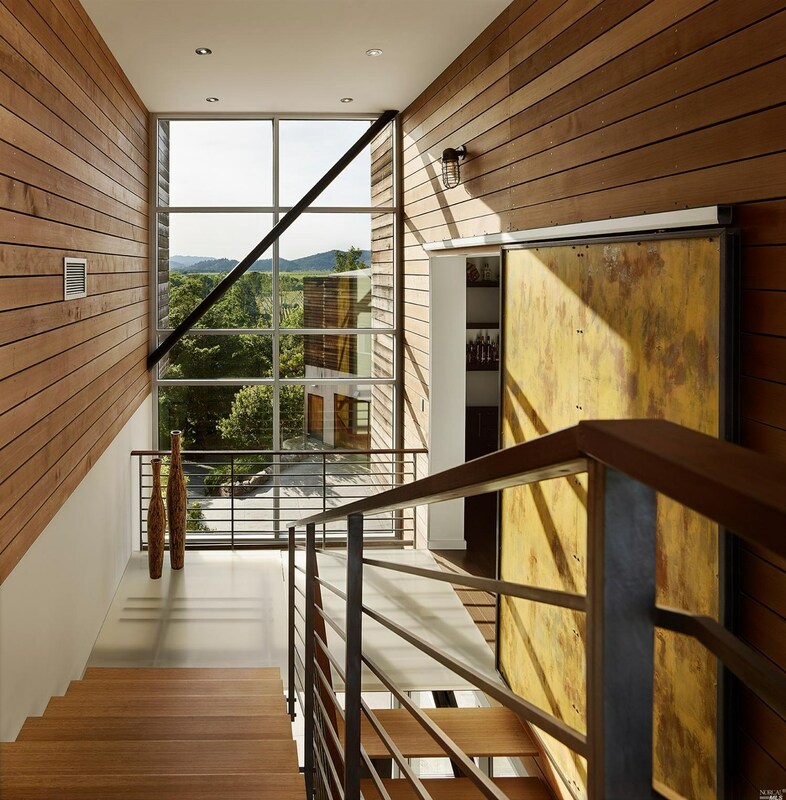 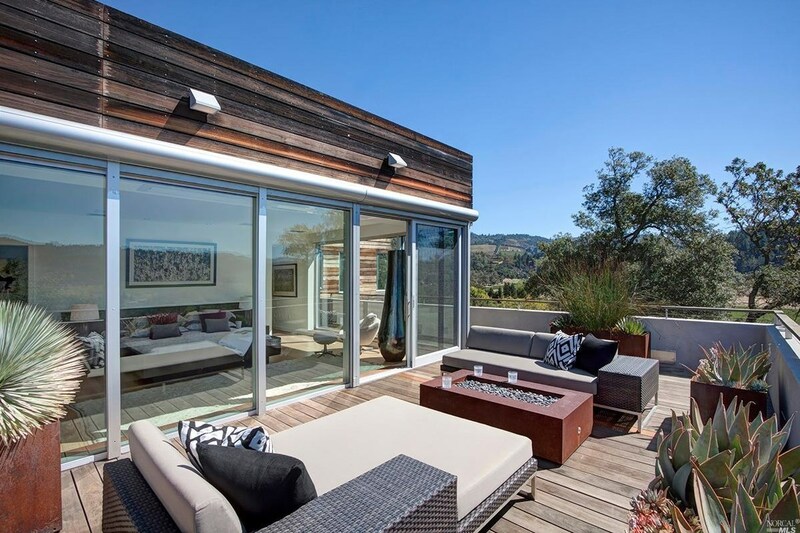 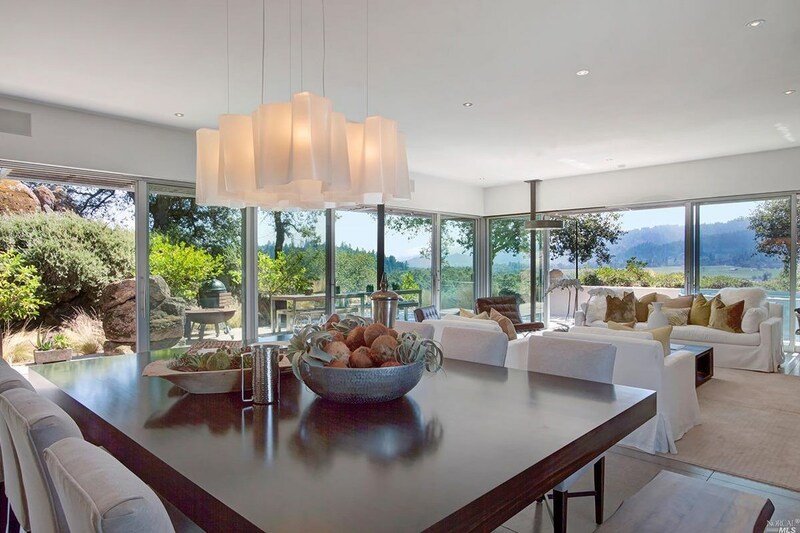 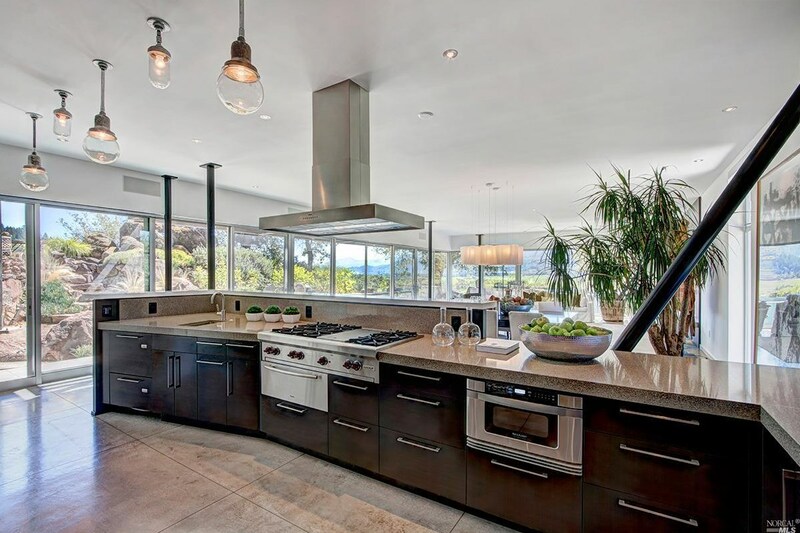 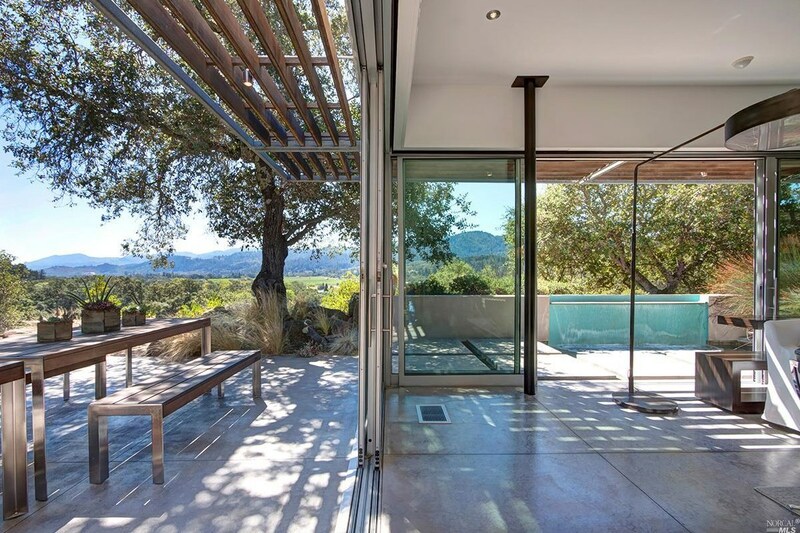 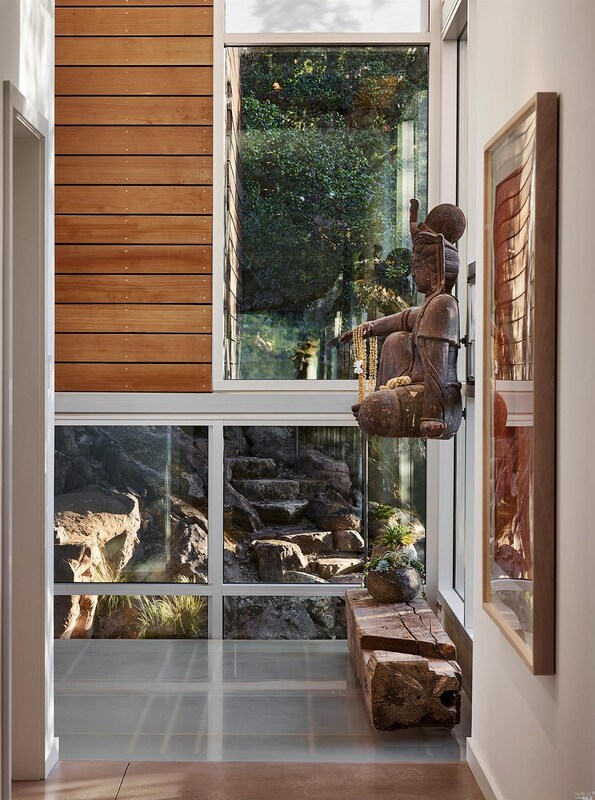 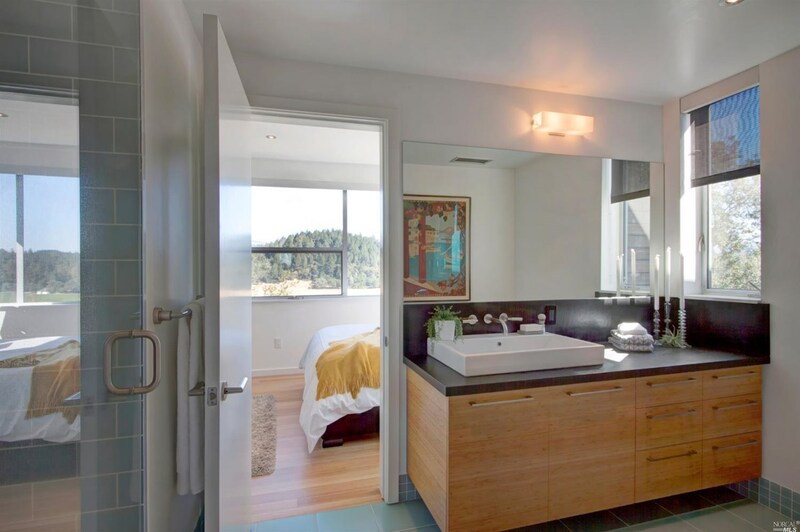 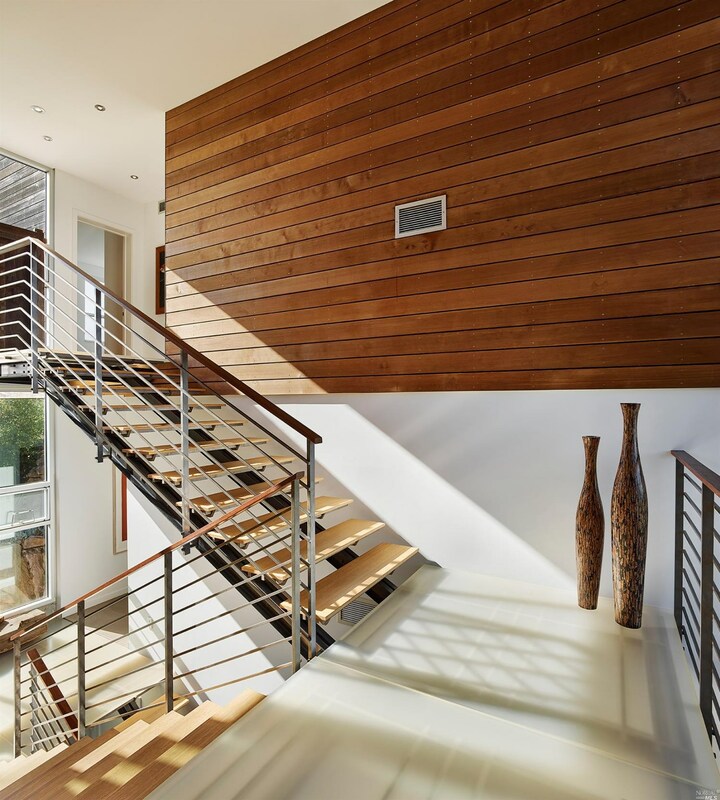 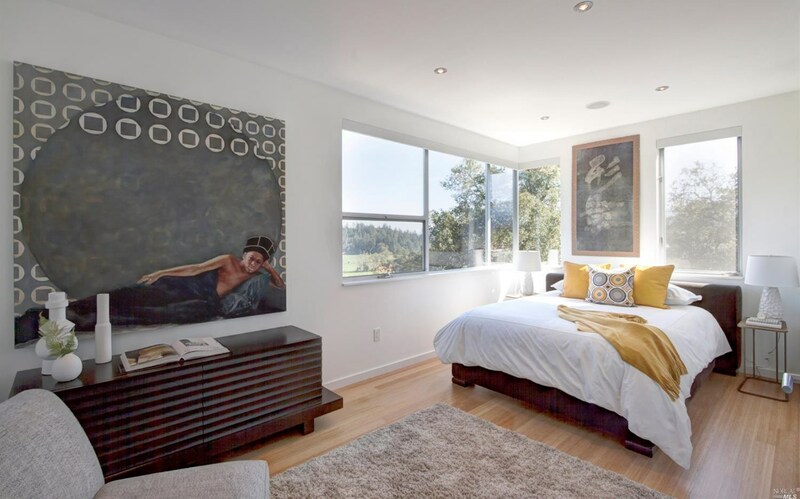 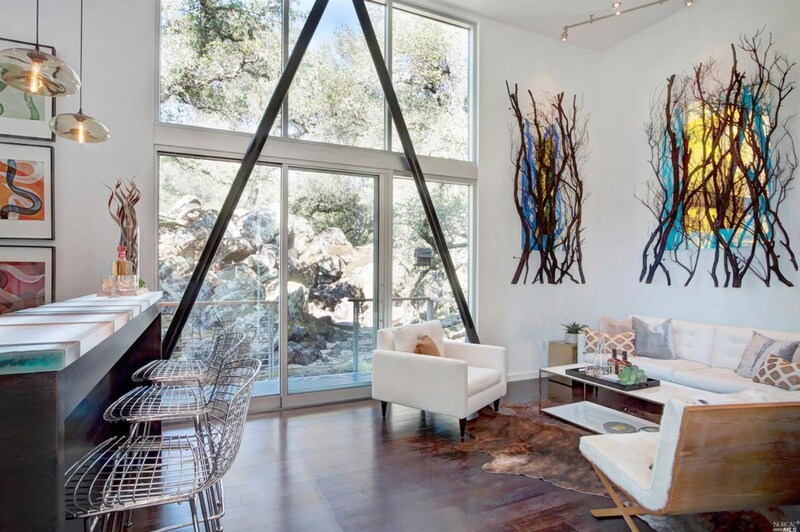 Designed by Pfau Long Architecture, this fabulous modern residence, enjoys stunning panoramic views, gorgeous bamboo and polished concrete floors, and walls of glass that seamlessly connect the indoors to the site's exceptional natural surroundings. 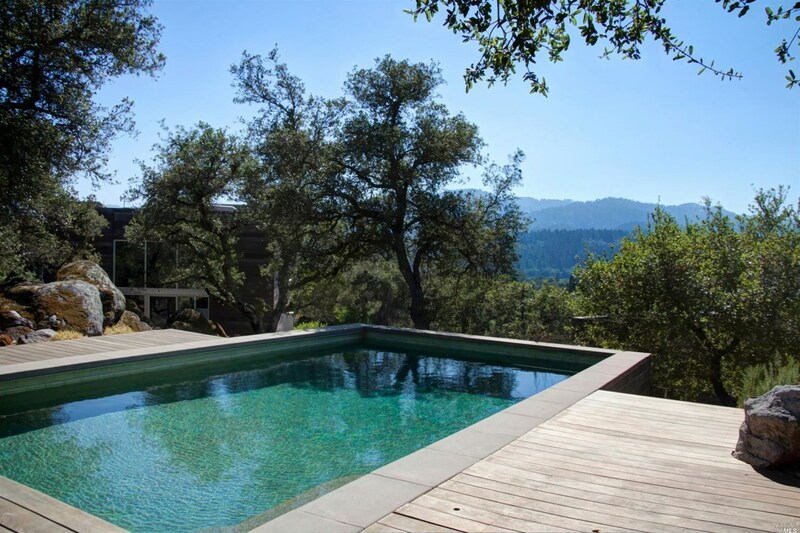 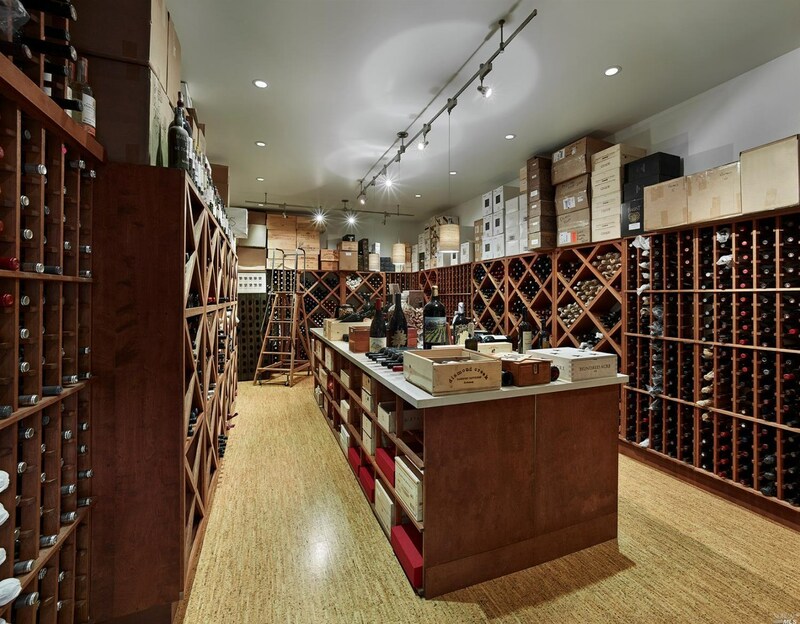 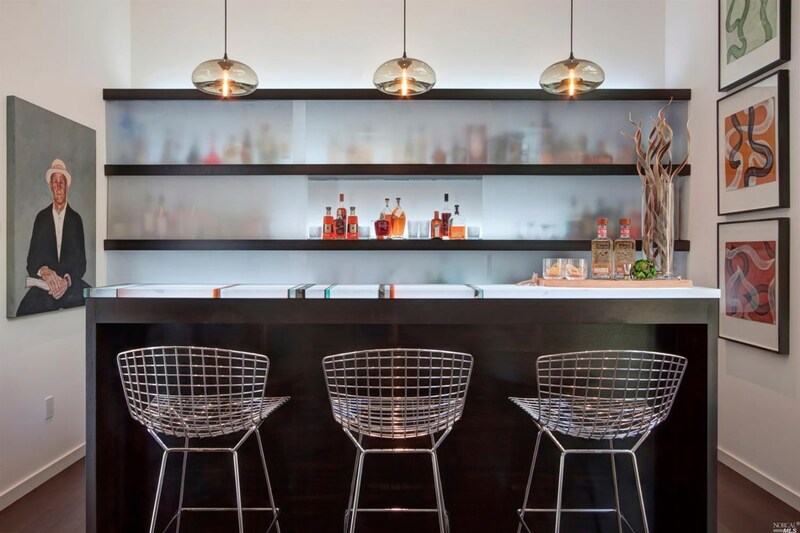 Amenities include a pool, jacuzzi, bocce court, outdoor shower, and a 5,000-bottle wine cellar. 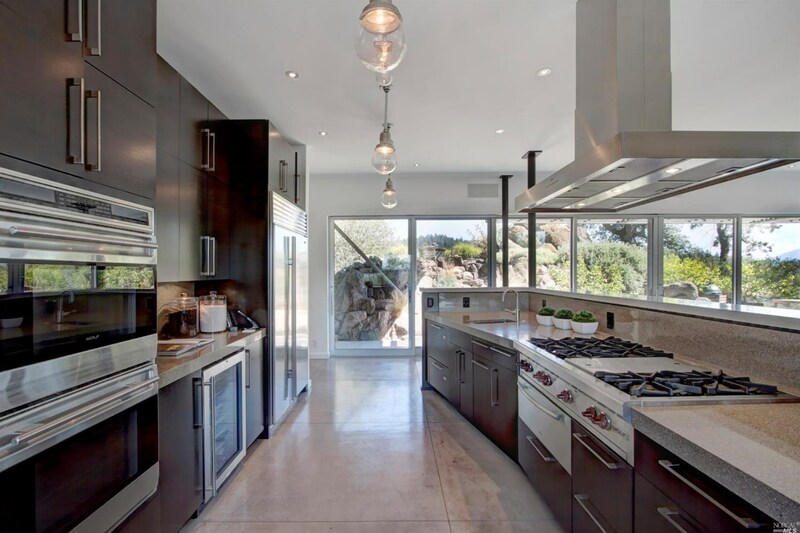 Kitchen: Built-in Refrig., Cntr Stone Composite, Cooktop Stove, Dishwasher Incl., Double Oven Incl., Hood Over Range, Microwave Incl., Refrigerator Incl. 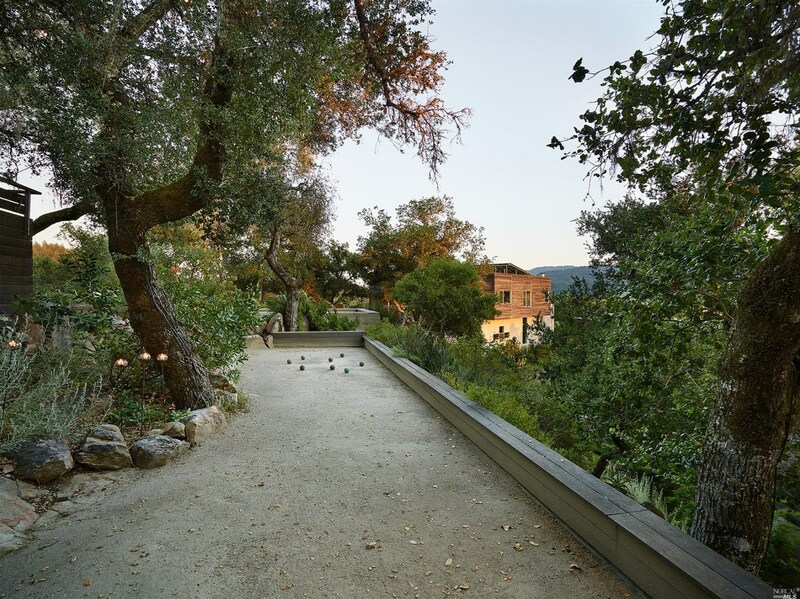 Driving Directions: Silverado Trail north from Deer Park. 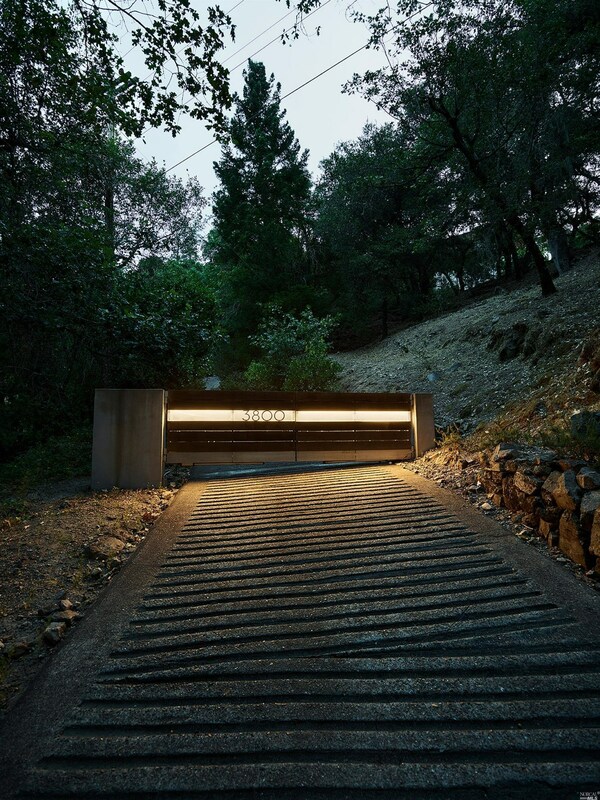 Entrance directly across from Bale Lane. 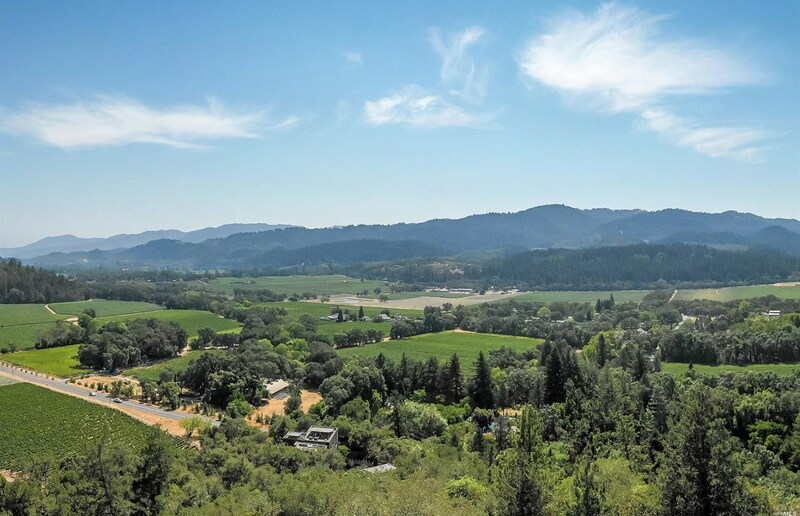 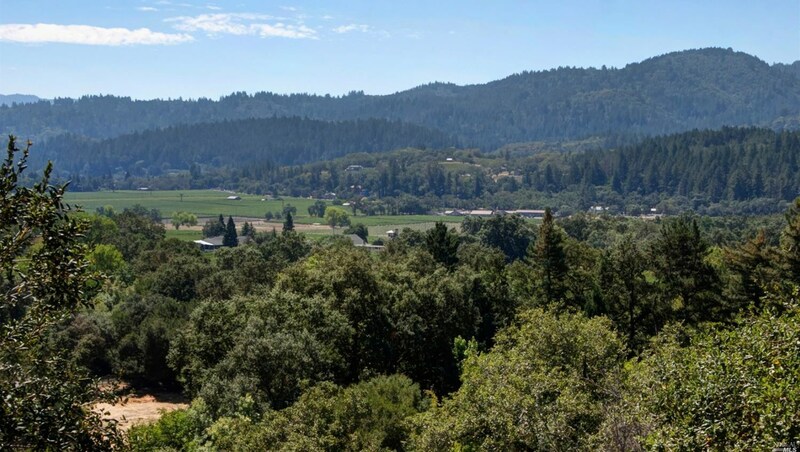 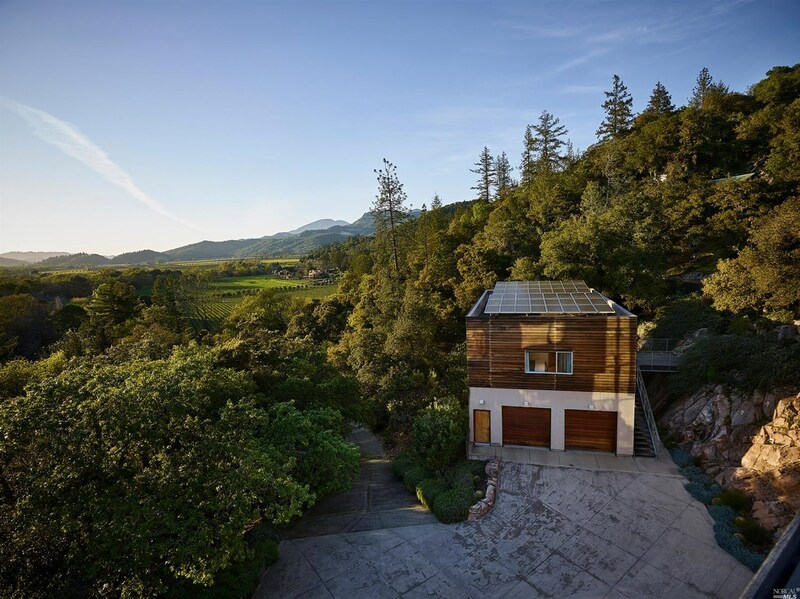 3800 Silverado Trail North, Saint Helena, CA 94574 (MLS# 21824001) is a Single Family property with 2 bedrooms, 2 full bathrooms and 1 partial bathroom. 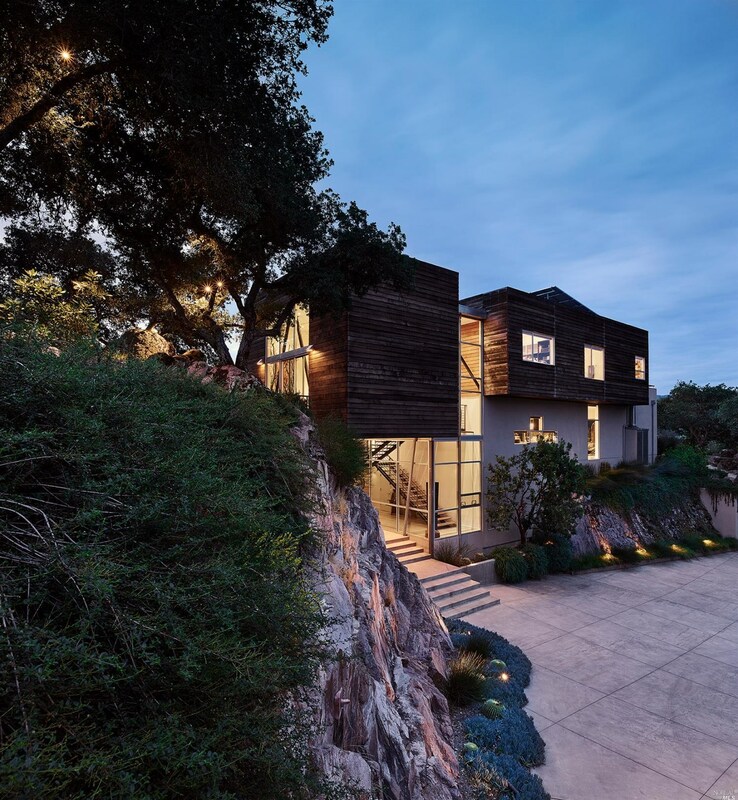 3800 Silverado Trail North is currently listed for $6,500,000 and was received on September 13, 2018. 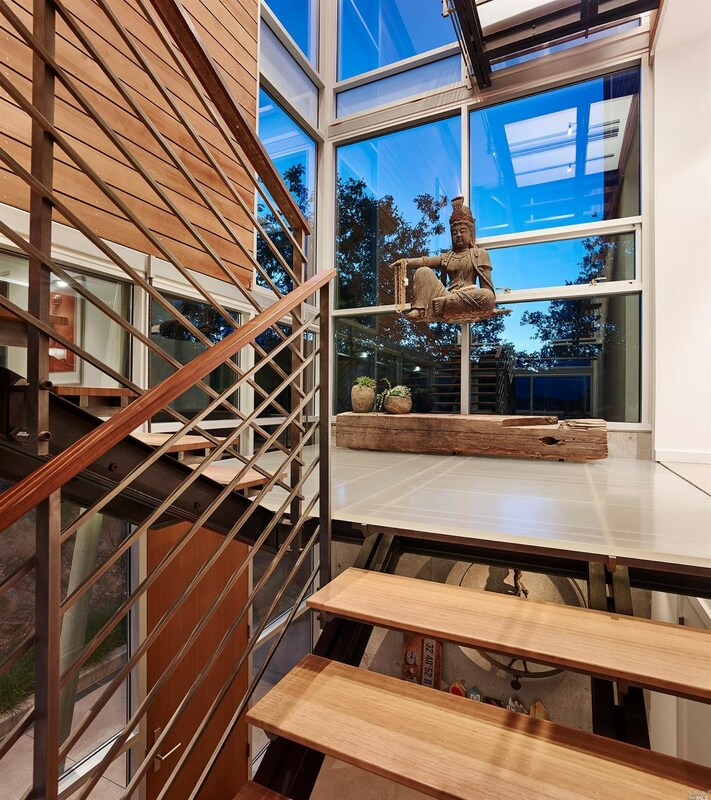 Want to learn more about 3800 Silverado Trail North? 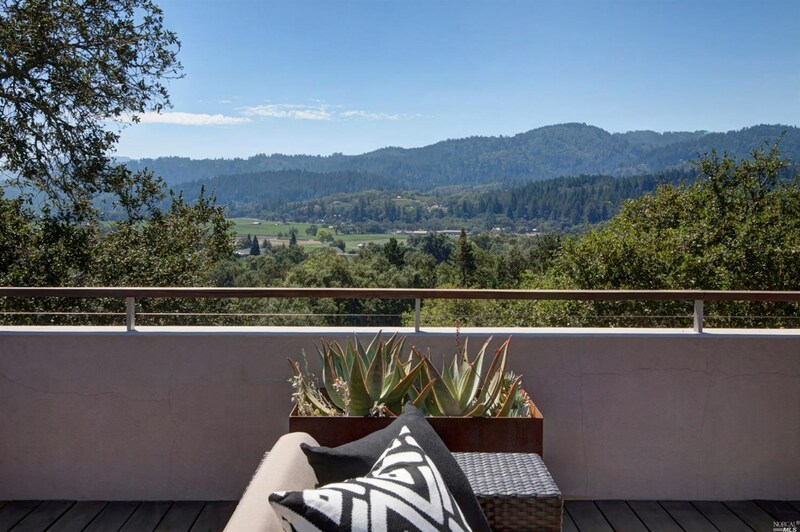 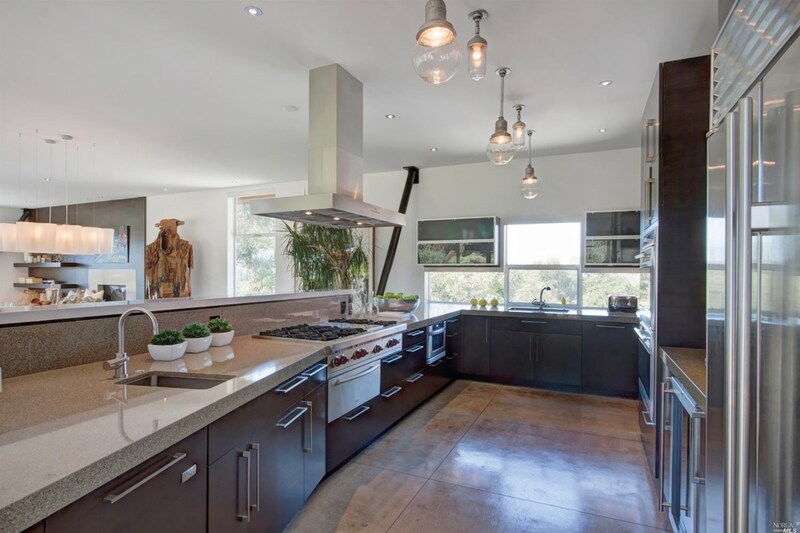 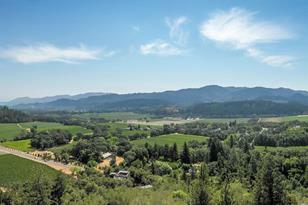 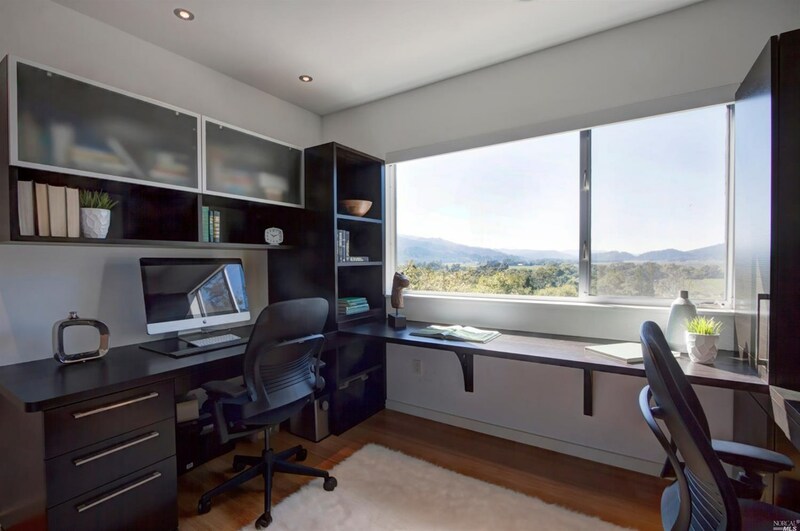 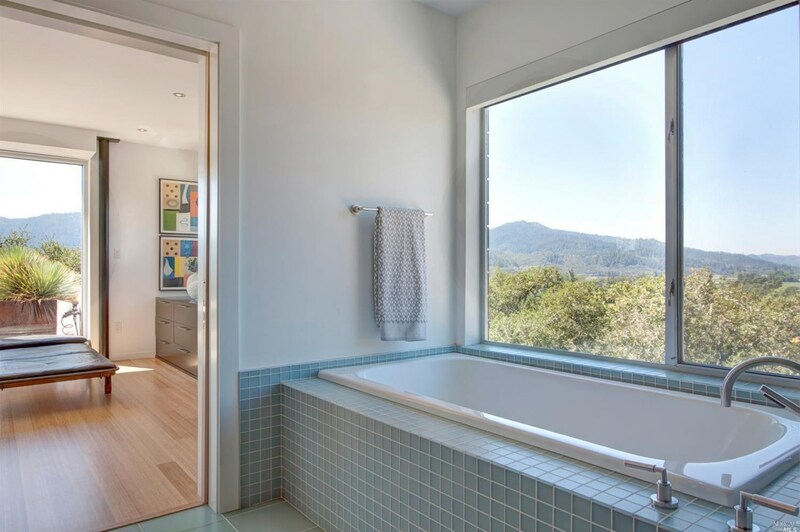 Do you have questions about finding other Single Family real estate for sale in Saint Helena? 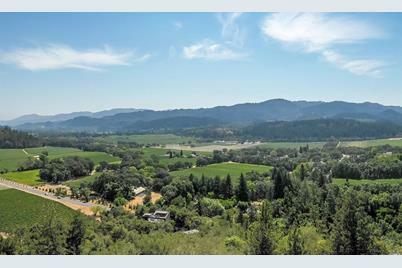 You can browse all Saint Helena real estate or contact a Coldwell Banker agent to request more information.